Its not much to look at, but this is the pin that was given to members of the media that were covering Super Bowl VII. 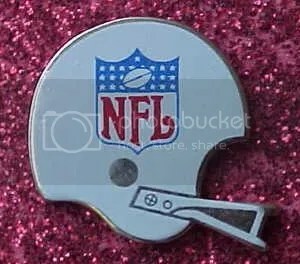 As you can see, its just a basic helmet with the NFL logo on the side. They certainly don’t make them this subtle anymore. Don’t let its simple design fool you. These are rare to come by. When one is available for sale, the asking price is usually around $300.00 or $400.00. If you’re in the market to purchase one of these pins, be careful. 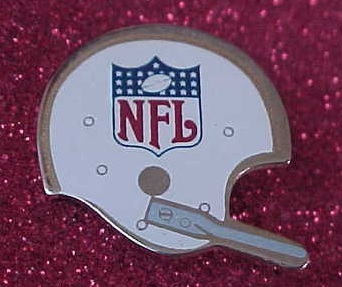 The Super Bowl VI press pin looks very similar, except for a few minor differences. Super Bowl VII took place on 1/14/73 between the Miami Dolphins and Washington Redskins. Miami won 14-7, while making their mark in history going the entire season undefeated. No other team since then has gone undefeated. It is a record that will likely never be broken. So far the Dolphins are having a great season. They’re currently 2-0, which is something they haven’t been many times within the last ten years. That new logo seems to be working for them. Its pretty clear that the Washington Nationals shouldn’t have shut down Stephen Strasburg early this year. It was poor managing. The unstoppable Nationals didn’t even make it past the first round of the post season. 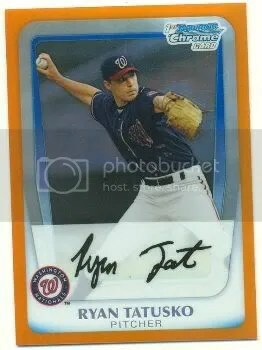 If you’re a Nationals fan I guess you can be glad that at least won the division. I think they should have paced Strasburg throughout the regular season and then let him play longer into games once they reached the playoffs. 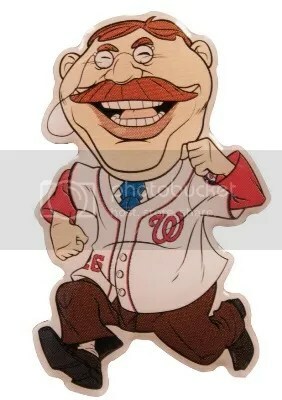 Could have Strasburg completely blown it in the playoffs? Sure. But it couldn’t have hurt to have him available. Teddy Roosevelt finally won a race this year. This pin was given to fans on 10/3/12. There is no doubt that the two most expensive products on the market to break right now are Famous Fabrics 1600 Pennsylvania Avenue and Leaf’s Oval Office. Neither one deals with sports in any way. Both products are very limited and cost around $1,500.00 each. Given the current economic conditions, I’m surprised we are seeing products like this being released. They sure aren’t for your average collector. I have to admit, Famous Fabrics has the better product. Normally I would side with Leaf, but not this time. Oval Office has (1) Presidential cut signature per box. That’s it. 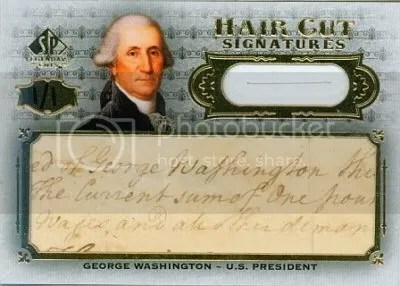 1600 Pennsylvania Avenue on the other hand has (1) Presidential cut signature, (1) non-Presidential cut signature, and (4) base cards each numbered to 10 per box. For around the same price, you can obviously see 1600 Pennsylvania Avenue has much more to offer. 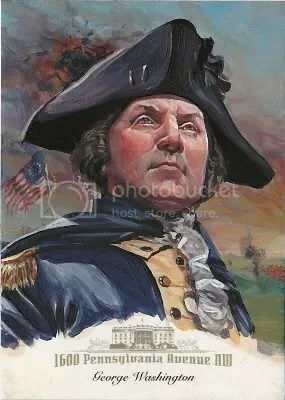 Collectors that come in second, third, and fourth putting together the 96-card base set will receive 1/3 reproductions of the George Washington Hand-Painted Art card.